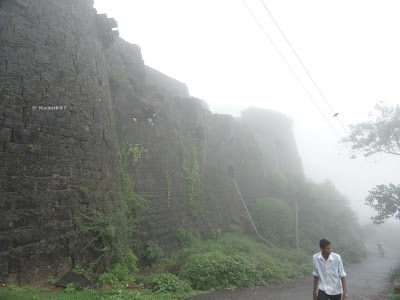 Panhala is a hill station on the outskirts of Kolhapur city. 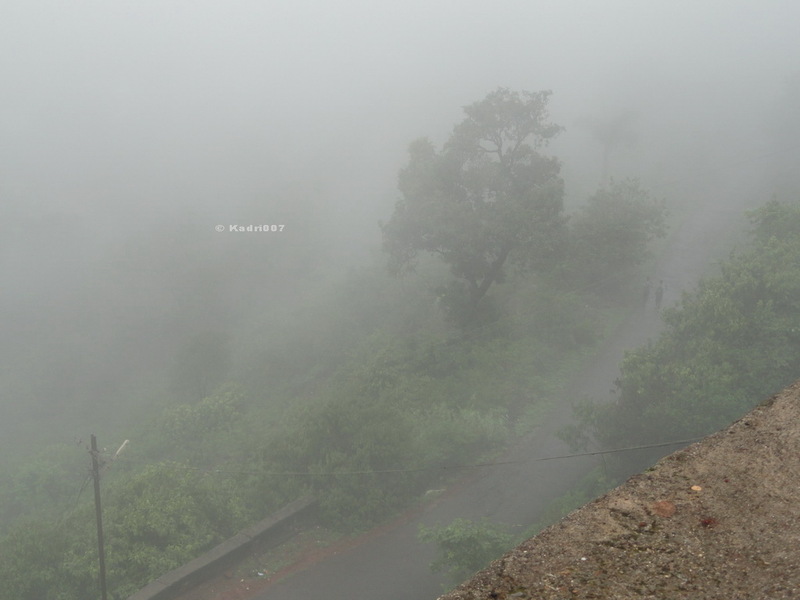 Panhala is 3177 feet above sea leavel. 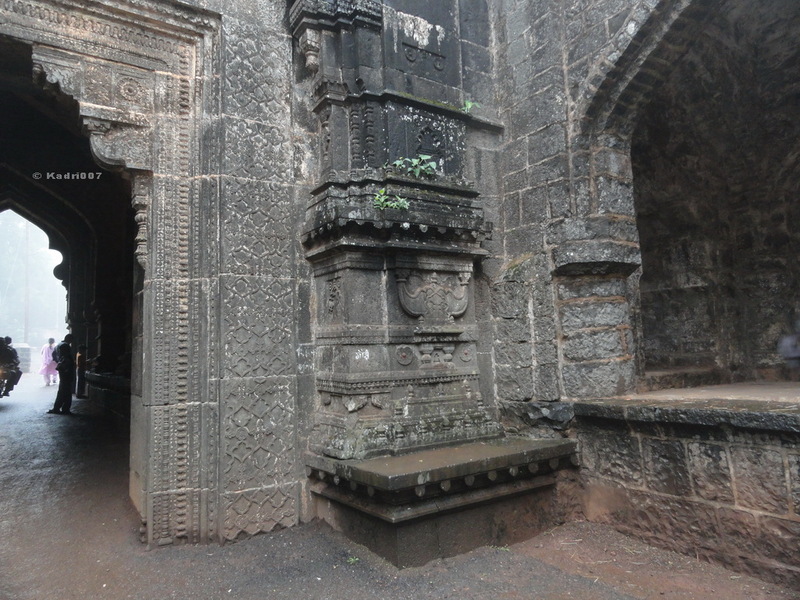 Panhala also has a rich cultural heritage. 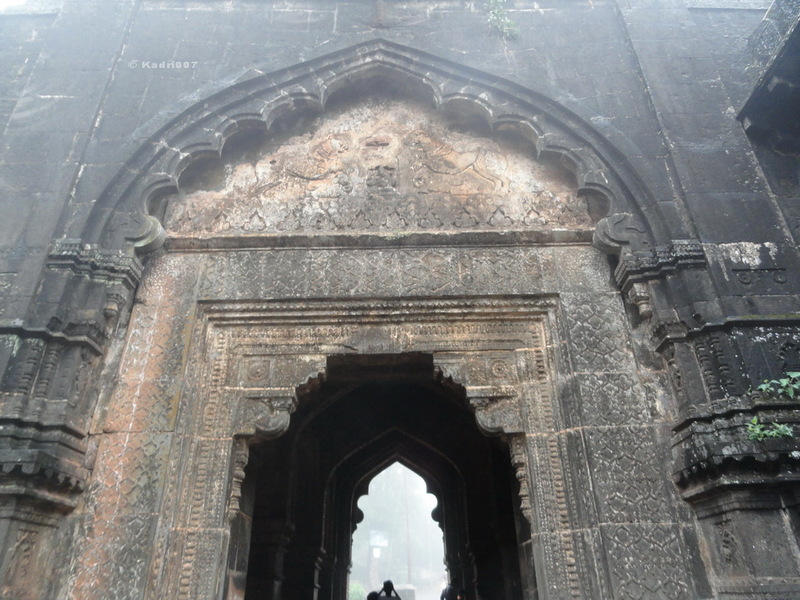 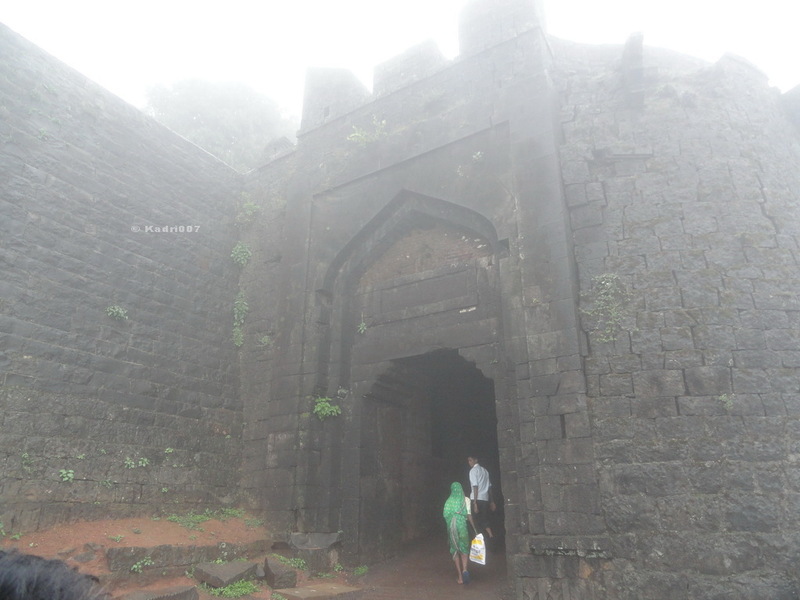 The fort at Panhala was built during 1178-1209 AD and is one of the largest forts in the Deccan region. 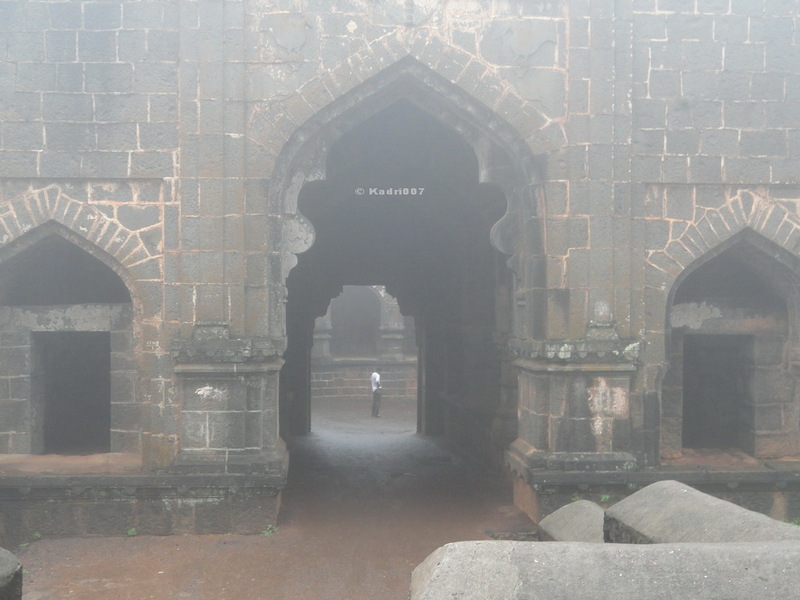 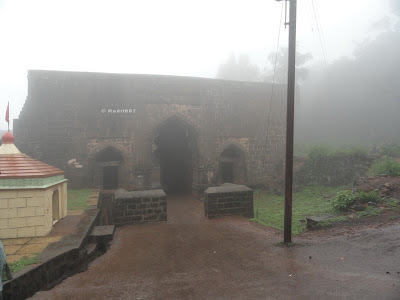 It is said that Panhala fort was never been conqured by any enemy rules. 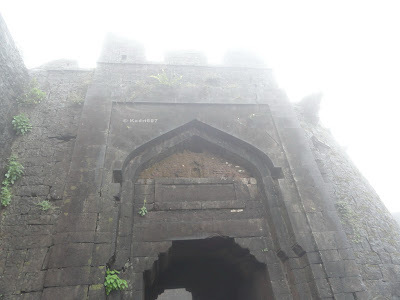 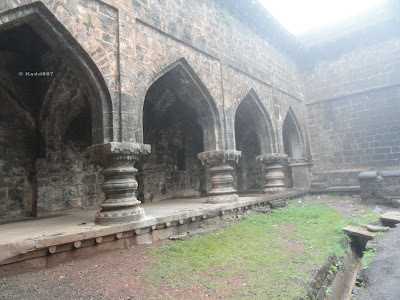 Panhala fort was also the capital of Maratha empire for few years. Panhala is around 20 KMS from Kolhapur City. 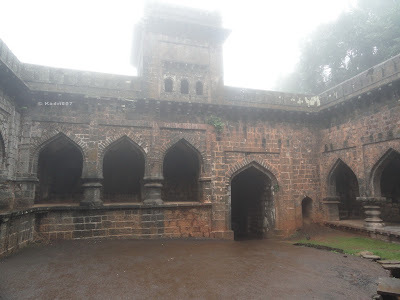 Other than the fort at Panhala, there is also a beautiful garden and Someshwar lake which are worth visiting. There are plenty of stay options in Panhala.